The online booking system is now open for the 2019 UBKA conference running from the 15th-16th of February. I sent a mail in mid-September addressing the confusion around our insurance and requirements for registration with the Department of Agriculture (DAFM), and I’d like to follow up with the current status. 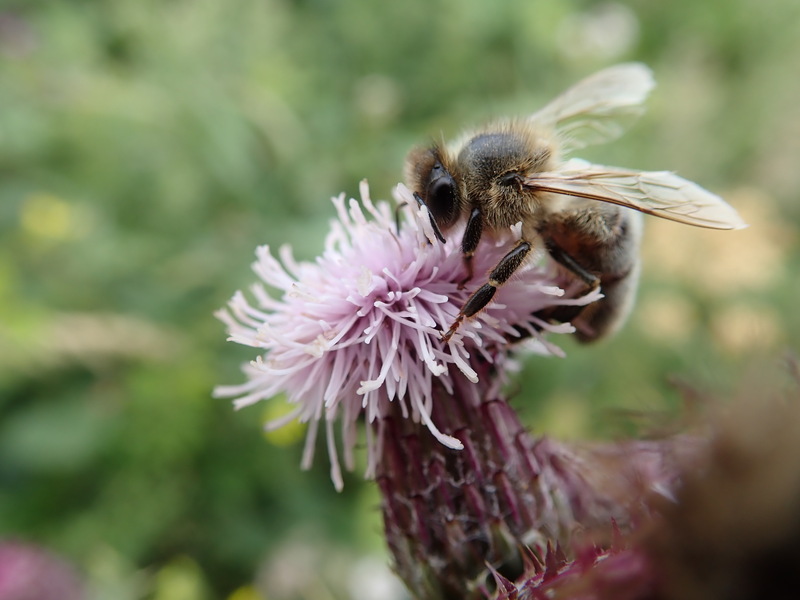 Our November talk will be given by Dr Saorla Kavanagh whose research into the properties of honey hit the headlines earlier this year. It has been a while I want to inform our European partners about recent progress in France. So here is a mail !